France in London | Helping your child to learn a second language: should you? And if so, how? Helping your child to learn a second language: should you? And if so, how? It is a well-known and unfortunate fact that the task of learning a language only gets harder as we grow older. How many of you have eagerly decided to add “multilingual” to your repertoire, eagerly rushed out to buy yourself some tapes and books, only to find, as you stumble over the hurdles of grammar, pronunciation and conjugation, that it is no where near as easy as you hoped it would be? It is at this point that you begin to curse the fact that you had not set about it sooner. 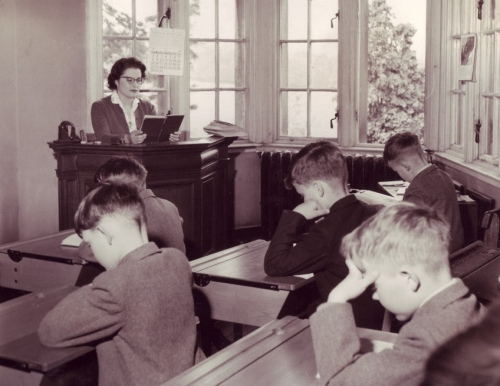 making you recite irregular verbs is hardly conducive to a happy learning experience (for years, I found myself repelled by the thought of even going to Germany after the endless hours of chanting “Der, Die, Das, Die”). So, faced with the uphill struggle that is acquiring another language in your older years, you inevitably want to avoid this at all cost for your children. The problem is how does one actually do so? The answer is to get in as quickly as possible, before school and GSCE listening exams get to them and put them off the thought completely. But how quickly? Parents are often a bit sceptical at the thought of putting their three year old in a French group. Some doubt that it will actually be worth it, with visions of their child singing frère Jacques over and over again. Many are concerned that learning another language too soon will impede the development of their mother tongue. In reality, studies have repeatedly shown that children who study a foreign language when young do not fall behind in their native language. In fact, the reverse is true, with research demonstrating that children who have learned a second language on average go on to score higher in tests, particularly in the verbal sections. The learning skills developed, however, extend far beyond the act of learning the language itself. Expressive nuances, shifts in meaning, grammatical structure, and memory and listening skills are all improved through learning foreign languages. In addition, comparing words, meanings and grammatical structures increases cognitive abilities in general, making learning other subjects such as science and mathematics easier. Aside from giving your child’s life easier at school, helping them to acquire an other language will open up a whole new cultural world. It will also give them the necessary competitive edge for when they enter into an increasingly international world of work. With all this evidence, the only thing that can possibly be stopping you from signing your child up for language lessons immediately is that you don’t know where to do so. Well worry not, we have put together a list of some fantastic teachers, play groups and classes which will help you to get them on their way. You are never too young to start learning a second language. Club Petit Pierrot, the leading London French club, which was established in 1993, has many fun and stimulating Parent and Toddler groups across London, starting from as young as 8 months old! They also offer groups for older children, up to 8 years old, and they teach their specially devised programme in many prestigious schools, as well as offering private tuition at your home. 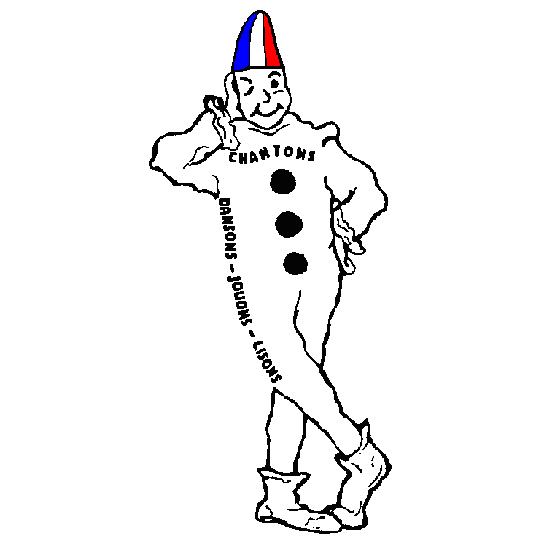 Club Petit Pierrot’s aim is to enable children to enjoy learning French and to enjoy communicating in French with confidence in a fun and caring environment. In a happy atmosphere French is taught to small groups of children through play, using a wide variety of their stimulating language activities such as songs, rhymes, dances, arts and crafts, cooking, puppets, storytelling, role-play, educational toys, and fun language games, exercises and role-play for the older children. Groups in Chelsea, Fulham/ Parsons Green, Putney, Battersea/ Clapham, Wimbledon, Notting Hill, St John's Wood/ Maida Vale. 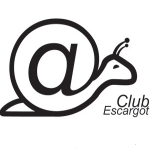 Their aim is to introduce children to the fun of learning French as early as possible, as well as discovering France’s culture and numerous customs. The ages range is 6 YEARS to 12 YEARS, but it is flexible. The classes are 2 HOURS long and cover the basis of the language (parts of the body, colours, numbers, positions, greetings, animals, clothes, transports, weather, etc.) through songs, rhymes, activities, cooking sessions, and traditional dances. They use qualified and fully trained teachers who have a lot of experience teaching children AND who are all NATIVE FRENCH SPEAKERS. Children can play, learn and are in total immersion in the French Language throughout the sessions. Towards the end of the lesson, the children get to relax with songs, listening to a French story etc. Parents, why not use the opportunity to treat yourself to some shopping, or even a quiet cup of tea during those two hours? 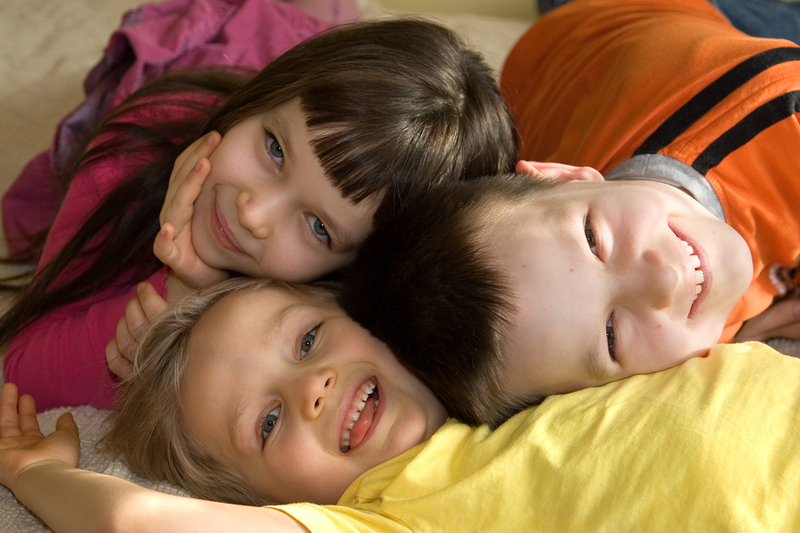 What better activities can you imagine for your little ones during a Saturday morning? At the end of term, the children will invite their parents to a French Meal entirely prepared by them. With the support of Tesco Borehamwood and Elstree & Borehamwood Town Council they are providing fun sessions for the kids and some peace for the mothers. You may even be able to get part of these sessions refunded as part of the tax credits. Call 0208 381 5222 or visit www.betta.org.uk for more information. Fast Languages, London’s leading home education service, bringing your children home tuition to help them reach their potential. They work with children of all abilities and send you the top teachers then set a programme of work to help your child achieve their potential. With over 10 years experience and accreditation by the French National Centre for Distance Schooling They will help your child. Their tutors offer help with homework from £20/hour and private tuition with a teacher at home from £30 / hour. They also offer small group sessions during the holidays. Call 0207 7369992 or visit www.fastlanguages.com for more information. Eibhlin Bravard is a native English speaker who has spent many years overseas. She has recently settled in London where she teaches English as a second language. Her personal experience gives her unique skills to understand newly arrived expatriates and their needs to integrate London and finding their way around, whilst taking care of their family at the same time. Conversation classes are based on digging-up the English you learned as a child, dusting it off a little and using it to communicate. Whether it be using the phone, speaking to the local doctor, or enjoy a cultural experience at the theatre, Eibhlin’s aim is to help you get the full experience. Why settle for coffee and toast when you could have a “full English breakfast”? She is also available to help adults refine their English, be it in written or spoken form, in order to help them feel more confident in joining the workforce, or even setting up their own business. 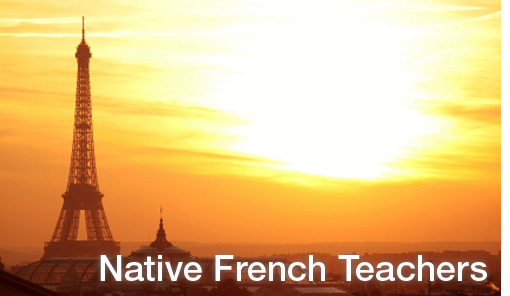 Native French Teachers was set up in 1991. It is a French language teaching agency, based in London with a network of more than 20 experienced native French teachers. They offer a wide choice of French courses, from corporate French language training at your offices, to help with home work and preparation for Common Entrance, GCSE and A-levels. They give French tuition for all ages from your 2-year-old children upwards as well as all levels from beginners to advanced, and you will be learning French with qualified and experienced French language tutors on a one-to-one or group basis. They also provide French language tuition in London to individuals or groups at their home or office and also in Central london, at Waterloo, Piccadilly or Barbican. Native French Teachers ensure that you gain confidence as you practice speaking French with structured tuition on a regular basis and you enjoy your lessons with interesting material. All lessons are tailored to your individual requirements and include conversation as well as grammar with interactive methods of learning. Their aim is to ensure you progress, achieve your goals and enjoy your lessons. For a wide selection of tutors, for any number of subjects, the Tutor Pages is the Website that you need. The Tutor Pages is an online advice and information portal for private tuition in the UK. For parents and students, it contains safety advice and a forum for those wishing to employ a private tutor, as well as hundreds of articles on a wide range of subjects including French, GCSE French, A-level French and linguistics. These articles are written by tutors registered on the site who you can contact free of charge if you’re looking for lessons in French, English, Maths, Science, Piano, Guitar …or any other subject. You can even post a request for a tutor if you cannot see a suitable one available in your area. For tutors, there is an acclaimed free e-book on setting yourself up as a private tutor in the UK, a forum and the opportunity to become a member and advertise your services as a private tutor. A good number of private French tutors as well as tutors of other languages are current members. There is an associated blog (www.thetutorblog.com) where current issues affecting tutoring in the UK are discussed. Visit www.thetutorpages.com for more information. You can always tell an expert! Thanks for ctnoirbuting.